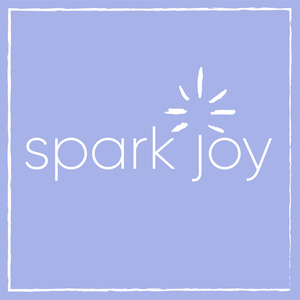 We found 10 episodes of Spark Joy with the tag “podcast”. Sarah Karakaian is all about maximizing the design and function of spaces. Especially small ones! Artist Jaye Schlesinger paints the 380 objects that remained after committing to decluttering her home and life for her exhibit "Possessed."